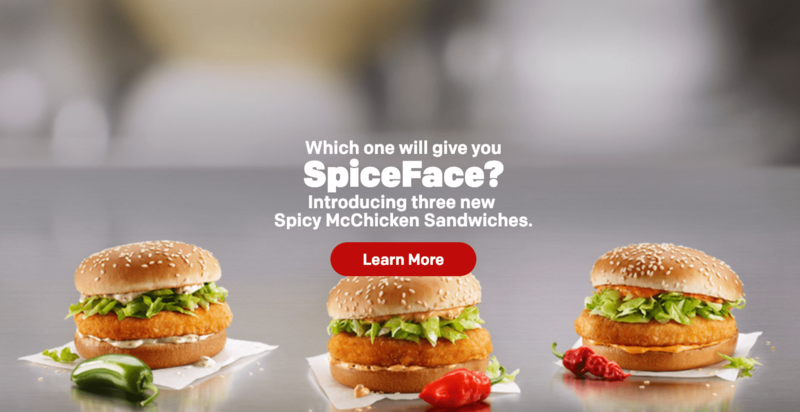 McDonald’s Canada’s has 3 NEW Spicy McChicken sandwiches with three new spice levels. Spicy Jalapeño McChicken: Perfectly breaded seasoned chicken, shredded lettuce, topped with creamy Jalapenõ sauce, all on a freshly toasted sesame bun. It’s spicy, can you handle the heat? Available January 29 – March 11, while supplies last. Spicier Habanero McChicken: Perfectly breaded seasoned chicken, shredded lettuce, topped with creamy Habanero sauce, all on a freshly toasted sesame bun. Things are heating up! Available February 12 – March 11, while supplies last. Spiciest Ghost Pepper McChicken: Perfectly breaded seasoned chicken, shredded lettuce, topped with creamy Ghost Pepper sauce, all on a freshly toasted sesame bun. It’s not for the faint of heart. Available February 26 – March 11, while supplies last. The heat is on, but only until March 11 2019. You can now collect rewards stickers when you use McDonald’s My McD’s app! Earn a FREE medium hot McCafé beverage after 7 cups! Earn and redeem McCafé Mobile Rewards at the front counter, kiosk, drive-thru and even when you order ahead on Mobile Ordering. Download, register and activate the My McD’s® app today! 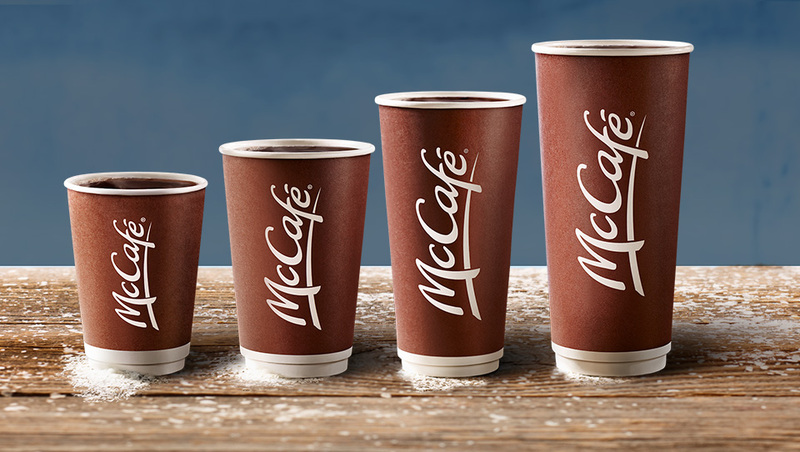 McDonald’s McCafé Canada has a coffee promotion going on at participating locations in Ontario. Enjoy any size of hot premium roast coffee for just $1. This promo is valid until March 3 2019. Stay tuned for McDonald’s nationwide coffee promotion coming soon!